As an AMD Premier Partner, Microway offers numerous products leveraging AMD’s high-performance technologies. 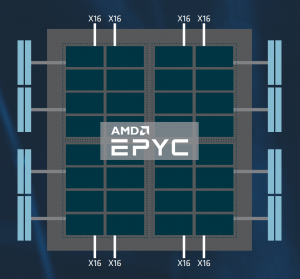 Microway’s newest Navion systems integrate the latest “Zen” architecture EPYC 7000-series CPUs. Leveraging decades of experience with HPC and technical computing challenges, our team will deliver the right configuration for your requirements.